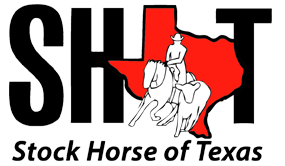 Gabe Hutchins and FM Shine N Tag Chex, a 7 yr old stallion, have been announced as the substitutes for Tom McCutcheon (Aubrey, Texas) and The Wizster. The Wizster, an 8 yr old AQHA gelding, sustained a minor injury in training and has been withdrawn from the The U.S. 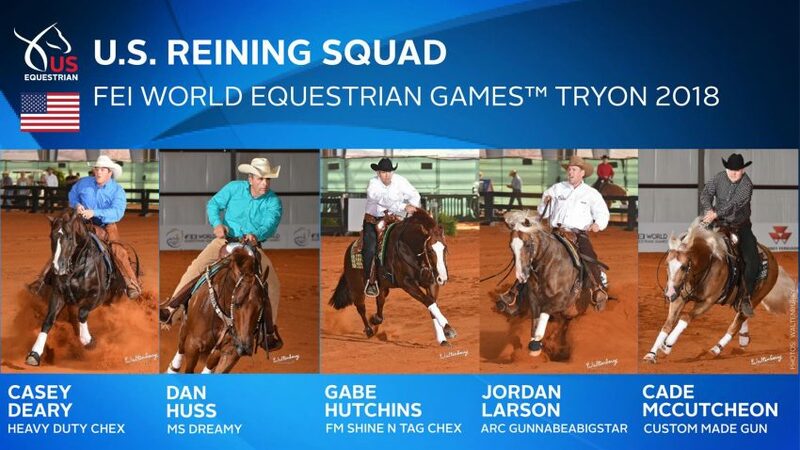 Reining Squad at the FEI World Equestrian Games™ (WEG) Tryon 2018 competition. Hutchins and FM Shine N Tag Chex were named as a reserve combination when the U.S. Reining Squad was announced in May. 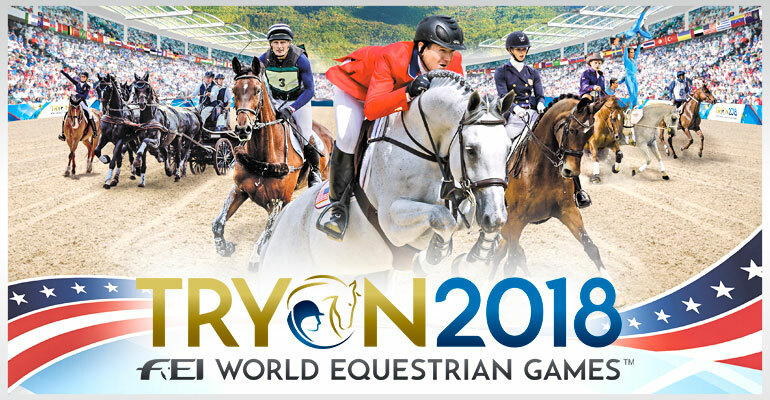 The FEI World Equestrian Games Reining Tryon 2018 will be held at the Tryon International Equestrian Center at Tryon Resort in Tryon, North Carolina over 14 days from September 10-23, 2018. The FEI World Equestrian Games™, (WEG) held every four years in the middle of the Olympic cycle, is one of the biggest events on the global sporting calendar. The WEG combines eight World Championships at one event – the FEI disciplines Jumping, Dressage and Para-Equestrian Dressage, Eventing, Driving, Endurance, Vaulting and Reining. WEG is the property of the Fédération Equestre Internationale (FEI), the world governing body for horse sport recognized by the International Olympic Committee (IOC). 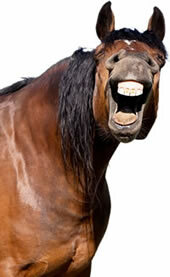 Good luck and may you never go off pattern to our US Reining Squad!